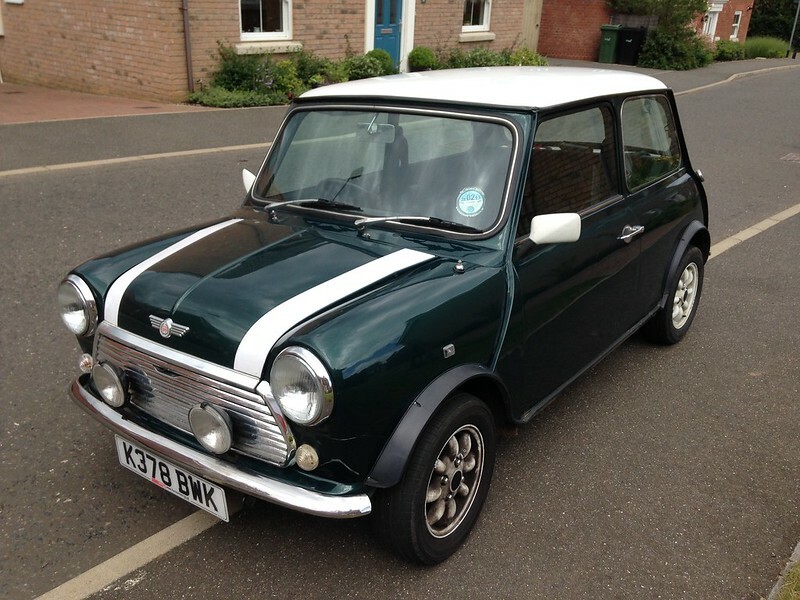 My beloved Mini Cooper is for sale. We've been his carers for five years now but unfortunately I just don't have the time to enjoy it properly. *Maniflow exhaust system, side exit, twin box, K&N filter element. 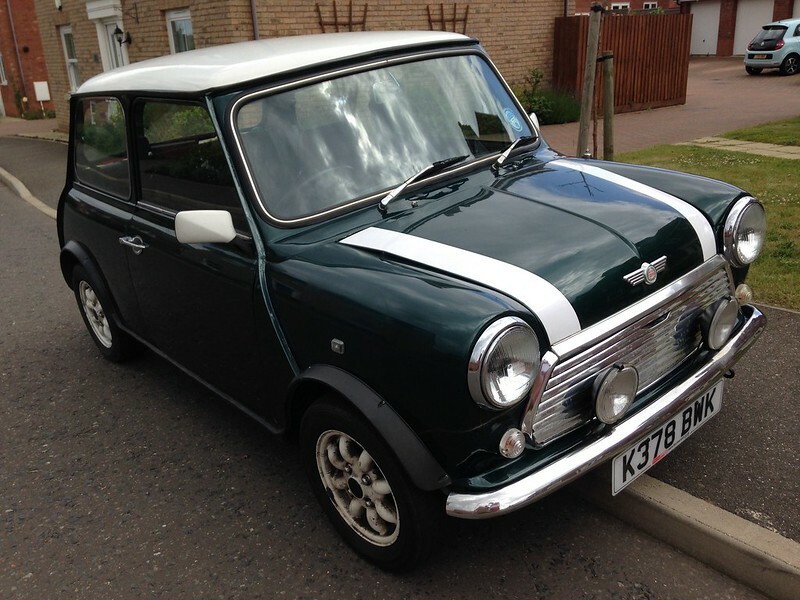 I'm looking for £2500, I'm also looking for space in the garage. Please contact me on 07763695317 or email joe@darlow.org if you're interested.